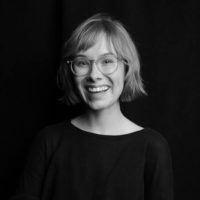 Hannah is a freelance writer with bylines in Refinery29, Teen Vogue, HuffPost, Allure Magazine, and elsewhere. She writes about politics, religion, sexuality, and pop culture. Follow her on Twitter @hannahbrashers. In many states, the lack of government oversight puts children at risk of physical abuse or educational neglect. Gov. Eric Greitens' anti-woman legislation aligns perfectly with his alleged anti-woman actions.